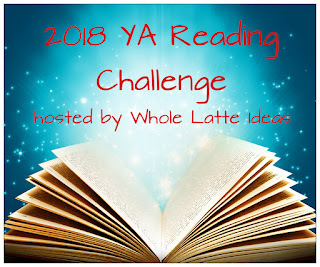 I am bringing back my YA Reading Challenge for its third year! I happen to be an adult who reads a lot of science fiction and fantasy young adult books with an occasional contemporary book thrown in. I am not embarrassed by this at all. However, this YA reading challenge is not just for adults. Anyone can participate! As with all my challenges, I let you set your own reading goals. 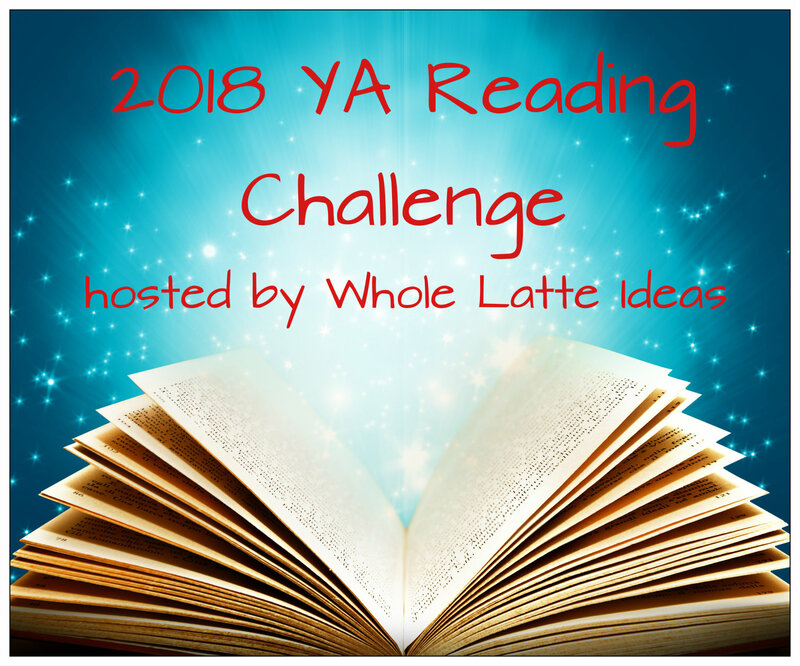 If you could be so kind, please place the 2018 YA Reading Challenge banner on your blog to help spread the word. Sounds fun. :) Let's do this! Thanks for hosting. I have a lot of YA books on my TBR list so this is perfect for me. I have a question about your definition of YA books because I just ran into this as I was tallying my read books of the month. Do you include graphic novels? If you do, would you consider shounen or shoujo manga as YA novels? I absolutely would allow graphic novels!